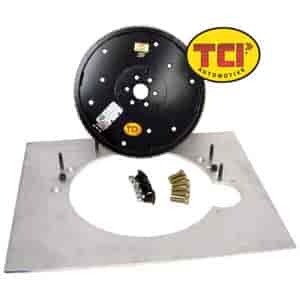 TCI offers a variety of conversion kits to owners of Ford, GM and Chrysler vehicles. The kits provide all necessary components to enable interchange of various styles of transmissions. Does TCI 529600 fit your vehicle?